"Maintaining Respect and Civility in the Workplace"
“What Got Us Here Won't Get Us There"
"The Power of the Double 'C' Choice & Change"
Because It All Starts With You!" 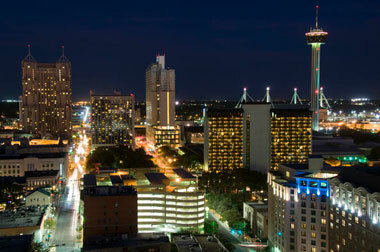 San Antinio area has one major airports: San Antonio International Airport - SAT. Visit San Antonio International Airport for more information about San Antonio air travel. Visitor's Guide for more information about San Antonio, Texas.